Record Plant, Sausalito, California, 31 October 1973. This album is a jewel !!! 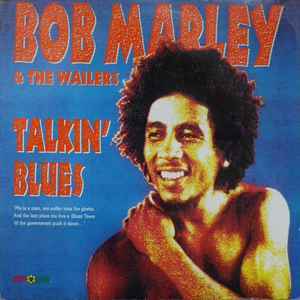 Marley at his best and nice inteviews, the live sound is wonderful. Mine is pretty heavy. Maybe slightly under 180 grams. The hole is also terrible. Very jagged, and I have to push the record down pretty hard to get it seated. Definitely looks like the ones in the pictures for this release. I'll add matrix info shortly. There is a UK release w same code.. Does anyone know about this?